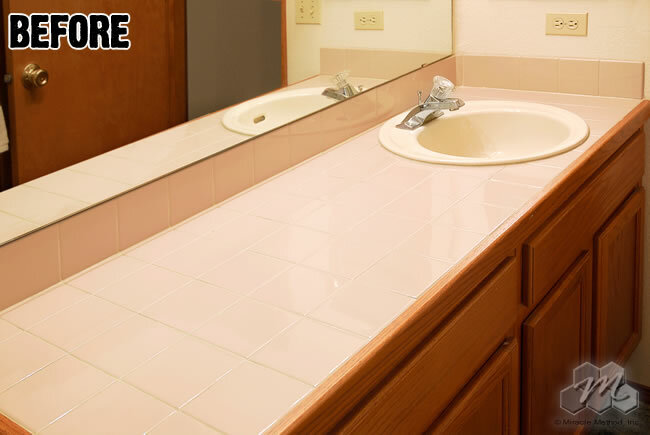 Miracle Method Surface Refinishing has always relied on before and after photographs to demonstrate the dramatic transformation and cost saving of their surface refinishing process to homeowners. 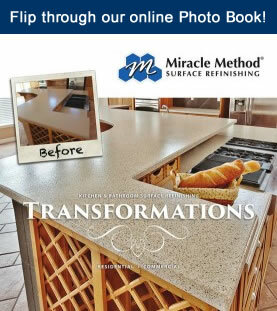 The company’s new interactive Miracle Method Transformations flipbook, (http://www.miraclemethod.com/photobook/interactive.htm) takes Miracle Method “show and tell” to the next level. 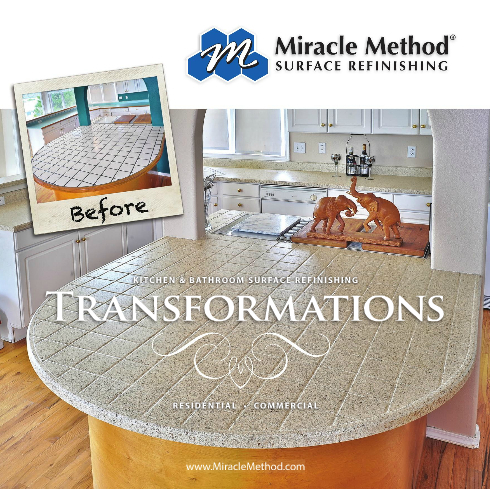 The Transformations flipbook has 24-pages of photos of actual work performed by Miracle Method offices across the country. 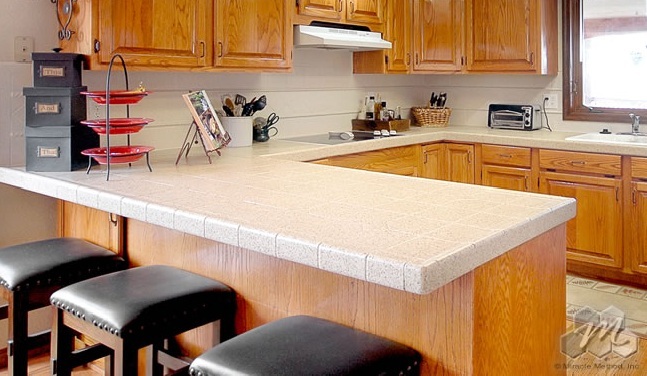 The flipbook is like an online showroom and helps homeowners understand the benefits of using Miracle Method’s surface refinishing process to update their kitchens and bathrooms. 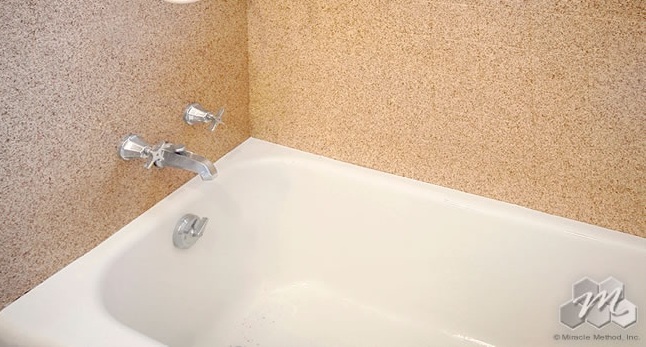 Miracle Method has been the leader in surface refinishing of bathtubs, tile, fiberglass, cultured marble and laminate surfaces for over 34-years. 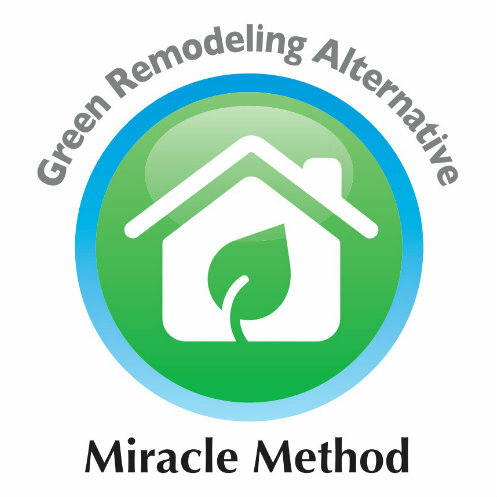 Anyone looking to update their bathroom or kitchen should look to Miracle Method as an affordable alternative to expensive removal and replacement remodeling. 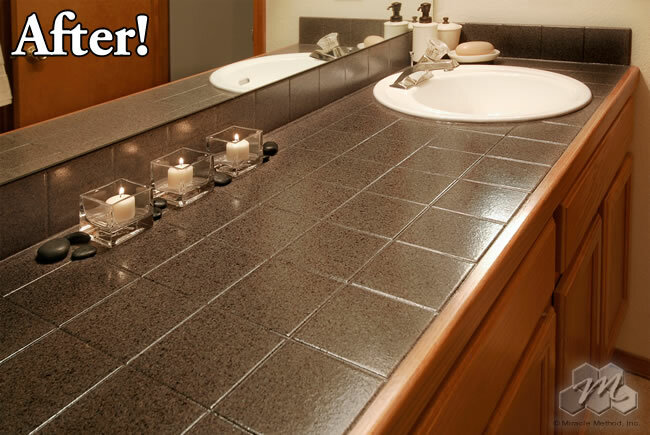 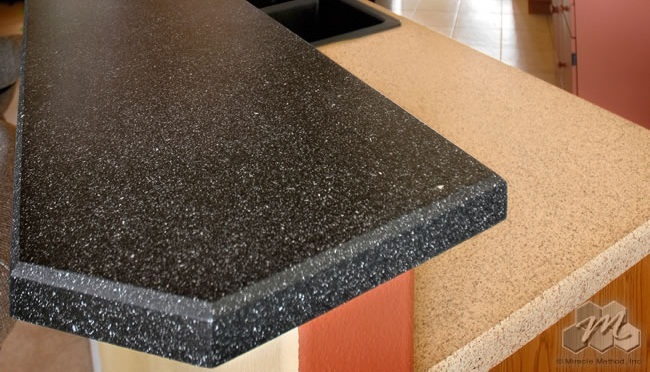 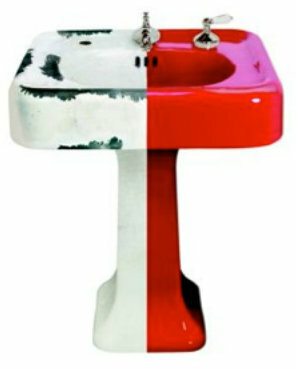 To learn more about how Miracle Method transforms bathroom fixtures and kitchen countertop surfaces from ugly to beautiful, go to www.miraclemethod.com from your computer, smart phone or tablet. 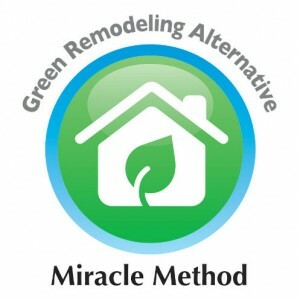 Call 888 271-7690 to reach the nearest Miracle Method location.